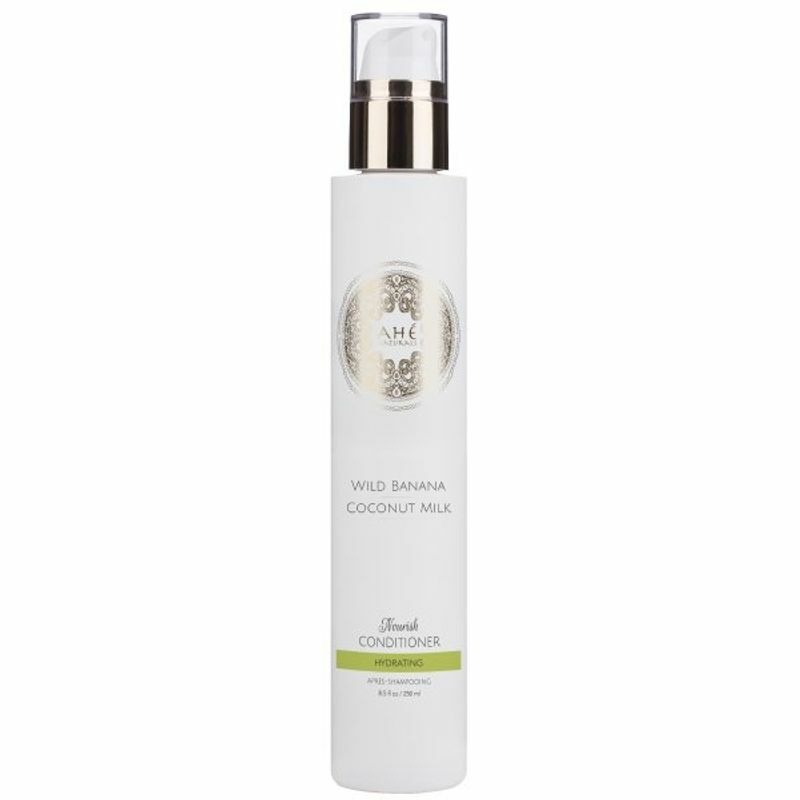 Choose Wild Banana & Coconut Milk Nourishing Conditioner from Ahe Naturals for smooth, shiny tresses! 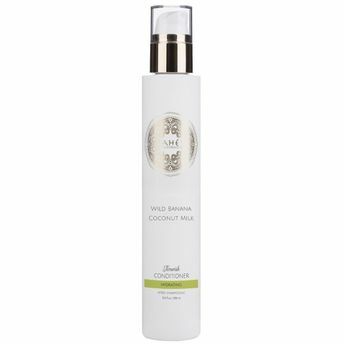 This natural conditioner contains Coconut Milk, Wild Banana, Shea Butter, Olive Oil and Aloe Vera to nourish hair, leaving it soft and silky. It has carefully chosen combination for healthy hair that strengthens your hair for optimum growth potential. It gently repairs and revitalizes dry, damaged hair leaving your hair soft, silky and stronger.